Roller Kingdom is a great place for making memories and having lots of fun with family and friends. What’s even better than that? Being able to have fun with family and friends without having to break the bank. For this reason, we wanted to share three ways to save at Roller Kingdom! 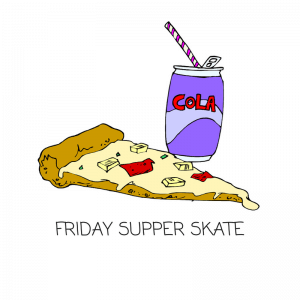 Family, friends, fun, and Friday go together just fine, and we are proud to offer our Friday Supper Skate, now, at both locations! We’ve got a fantastic offer just for you for a Friday that is full of fun! Friday Supper Skate is from 4:00-6:30. 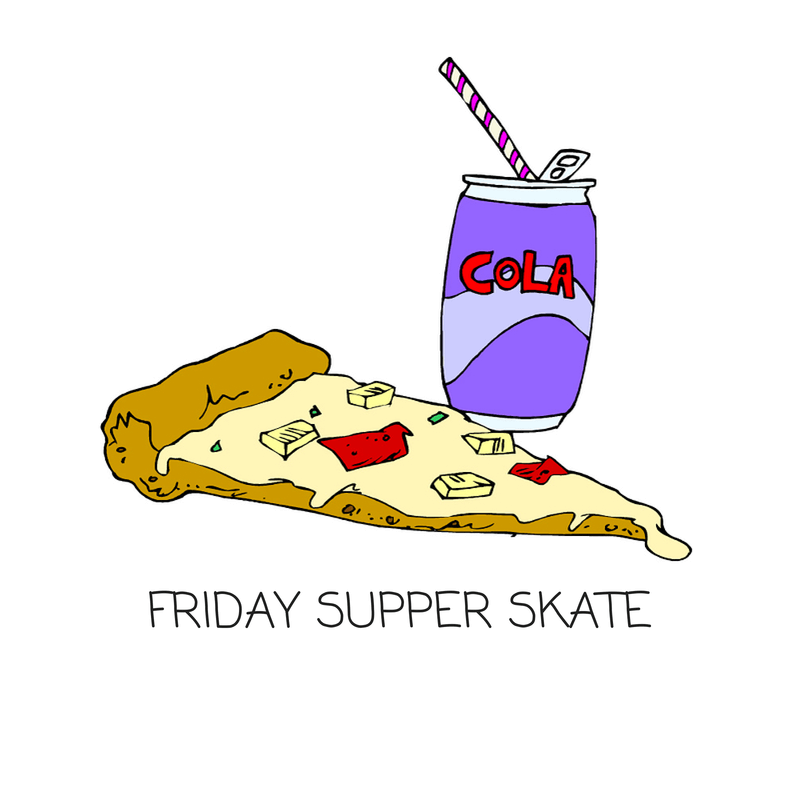 Admission, skate rental, a slice of pizza, and a soda are all yours for only $6. This is a great money saving way to have a fun filled dinner outing with family and friends. Bring your family (with up to four children) to any of our afternoon skate sessions and take advantage of our Family Fun-Pak. Admission, skate rental, a whole pizza, and a pitcher of soda are included in this deal for only $40. One parent must be present while everyone enjoys roller skating. Our Skate Shop special going on right now involves a 100% payback in skating credit. You spend $100 on skates, and you get $100 worth of free skating passes. Read more about our Skate Rebate or contact us for more information. For more on what’s going on at the Tyngsboro Roller Kingdom and the Hudson Roller Kingdom, make sure you follow our Facebook, Twitter, and Google +.